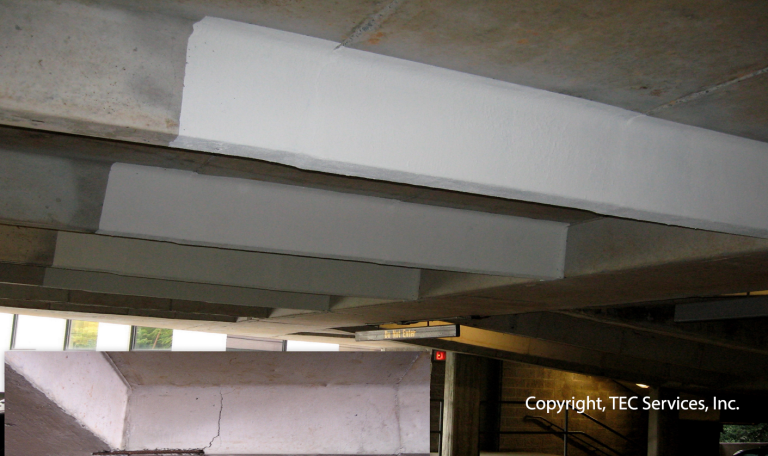 TEC Services provides complete structural engineering support for the design, renovation, analysis, inspection, and evaluation of parking deck systems. Our structural engineers use proven methods and construction knowledge to work with pre-stressed and post-tensioned concrete structures. Our professional visual condition assessments can usually be completed in one day with the subsequent written report to follow in about a week. The written report typically presents a list of recommended immediate and maintenance related repairs(if any). Because understanding the order of magnitude of needed repairs is crucial to many of our clients, an opinion of cost for recommended repairs is frequently included in our reports. 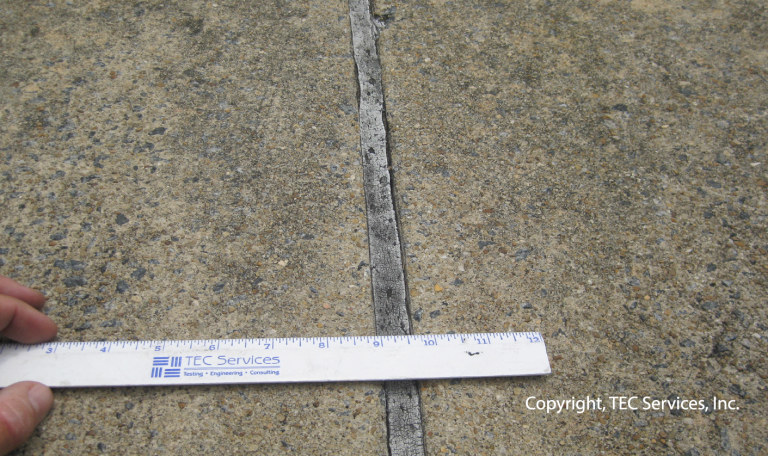 If a more in depth evaluation is required, we have the capabilities to employ more precise techniques such as petrography, non-destructive testing, and computer aided analysis. 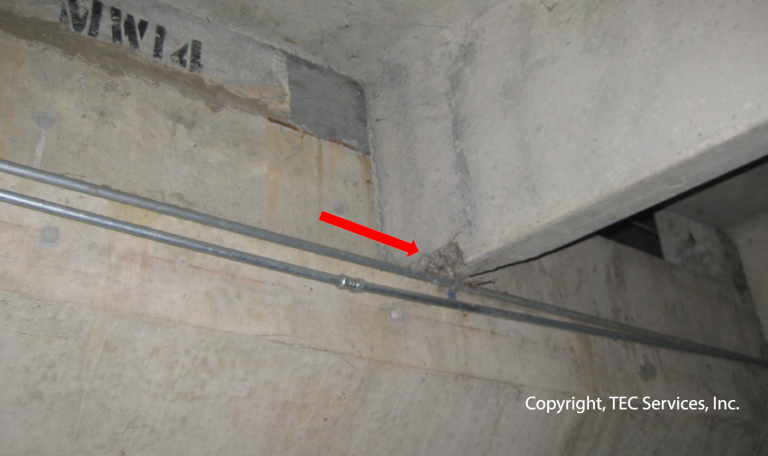 We are experts in double tee beam, spandrel panel, reinforcing steel, and any other element that may comprise a parking deck facility. For more information about our parking garage condition assessments, please contact us.